Furious sports fans have been banned from using a stadium's new £5m railway station - because the trains are too small. Supporters were promised the shiny new facility would give them easy access to the Ricoh Arena in Coventry. But now officials have said Coventry City and Wasps followers cannot use the station because it is a safety hazard. They have ordered it to be closed for at least 60 minutes after matches finish - when most fans want to use it. The council-led Safety Advisory Group say hourly trains using the station can only carry 75 people. Bosses at train operator London Midland have refused to lay on extra services for supporters - and have told them to catch the bus. The astonishing mix-up has left officials at Coventry City Council, which owns the station, red-faced. They originally promised there would be a station at the out-of-town stadium when it was built in 2005. It will open next month after a 10-year delay - but will not be available for the supporters it was solely built for. A source said: "It's truly astonishing. This station is yards from the stadium. It was literally built to be used by supporters. "But now they are saying those supporters cannot use it. It beggars belief that it has happened. "The stadium can hold 32,000 people, but they are in a situation where only 75 people can leave by train every hour. "If everybody in the stadium wanted to catch the train home, it would take nearly 18 days for it to empty." A spokesman for London Midland said: "The issue is that the service is one single diesel carriage that has 75 seats. "We have been clear about that from the start of the project. "As soon as the station opens next month, everybody going to Coventry City or Wasps games simply won't be able to get the train. 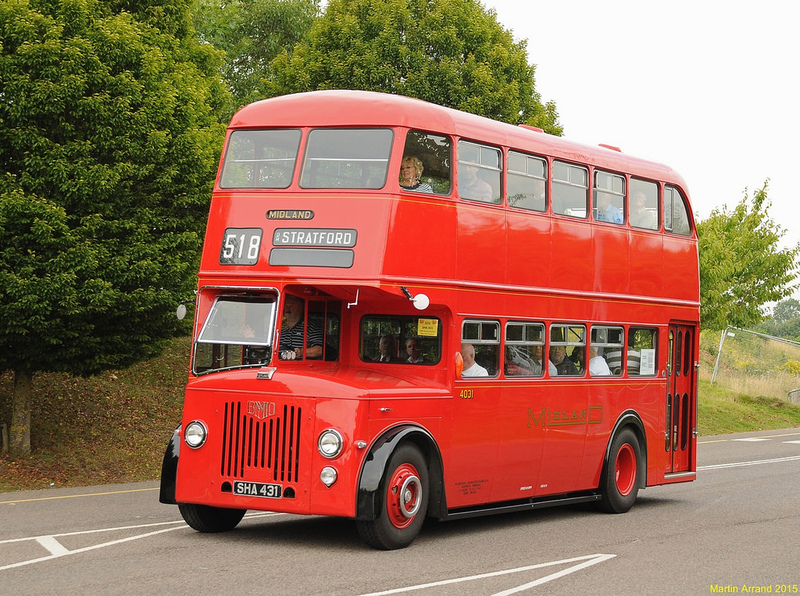 "Our advice is to continue to use the existing bus services to get to and from games. "We have been told by the Safety Advisory Group that the station will have to be closed for an hour after matches or events." Coventry City Council will own the new station and has invested heavily in the site. It is part of a wider £13million investment which also includes platform extensions at nearby stations. Supporters reacted angrily to the news on social media. Simon Haydon said: "The original travel and parking plan included the provision of a train station and its delivery is ten years late. "Now people are being told not to use the service or the station. What sort of screwed up country are we living in?" David Montgomery said: "It's so funny. How do these so called professionals justify their over-inflated incomes?" Tim Harrison added: "I've been a Wasps fan all my life and take my two boys to see them whenever they're at home. "We were really looking forward to the new station arriving because it would have made our trips so much easier. "But it's turned out to be a complete let down. "What is the point of having a train station right outside the ground if most of the people who need to use it can't? It's a farce." 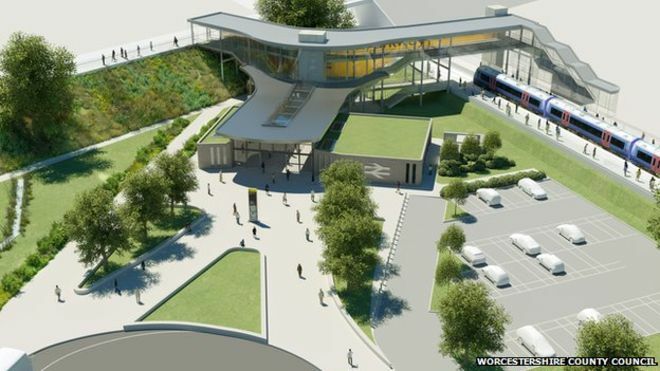 Work can begin on a £22m rail station in Worcestershire after planning permission was granted. The Worcestershire Parkway, near junction 7 of the M5 for Worcester, will join the Cotswolds and Birmingham to Bristol lines. Construction of the station, near Norton, will now start in spring, the county council said. The station, Worcester's third, is due to open to the first passengers in autumn 2017. Work on the station, will have a single platform on the Cotswold Line and two on the Birmingham to Bristol Line, is being paid for by both the county council and the Worcestershire Local Enterprise Partnership (LEP). 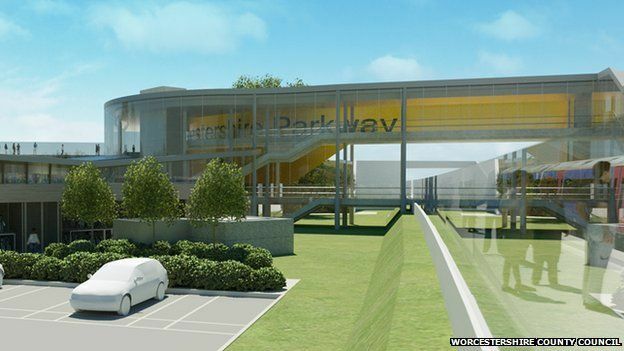 Worcestershire County Council is expected to recoup its £14m investment through car park and station access charges levied on the train operators, the authority said. It should open in autumn 2017. The county council states that the station will be completed in autumn 2017. The LEP will invest about £7.5m after a successful bid for the funds from central government's Local Growth Fund. Planning permission was submitted in February for the station and its 500 car park spaces. There will be provision for people with disabilities, bus stops and a taxi rank. The station, which will be Worcester's third, will have a single platform on the Cotswold Line and two on the Birmingham to Bristol Line.